Luoyang Halal Restaurants, Luoyang Muslim Restaurants, Halal food in Luoyang, Muslim Food in Luoyang. There is a large Muslim population in Luoyang’s Chanhe District. Therefore it is quite easy to find Halal restaurants in Luoyang serving different kinds of cuisines. 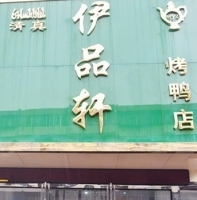 Muslims in Luoyang strictly stick to Halal diet. You can find various Muslim dishes and snacks at Chanhe area. Like the most famous beef and mutton soup, sweet beef soup, meat in small bowl, stir-fried noodles and so on. 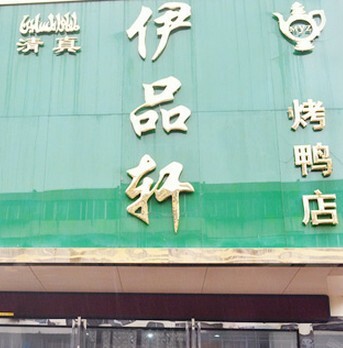 In Luoyang, you can also find Halal restaurants serving Xinjiang Uyghur cuisine; Lanzhou beef noodles is served in many small Halal restaurants in Luoyang as well.